The atmosphere media player© is the core application to display the atmosphere UHD single screen content. 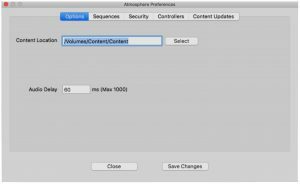 This user’s manual outlines the new features of version 7 and the process of installing the atmosphere media player© with an Apple Mac Mini. The atmosphere media player© is now fully compatible as one screen UHD solution for Ultra Definition Displays (3840×2160 pix). 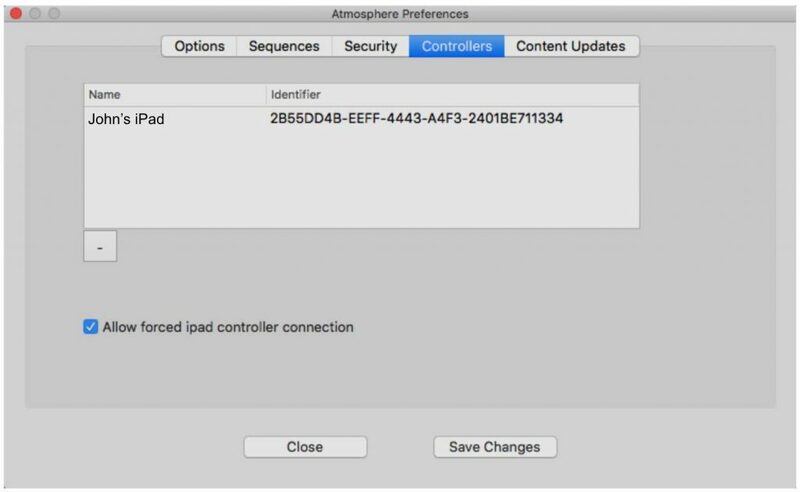 This means that atmosphere 7 can be used with a Mac Mini for a lower cost single screen solution. 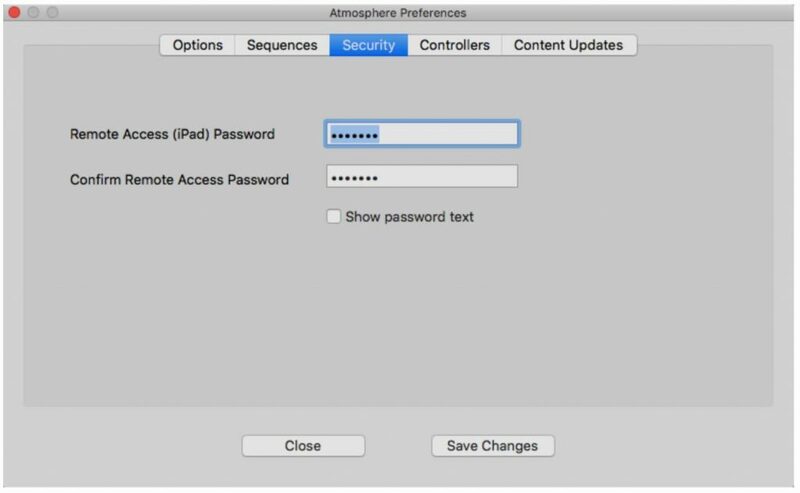 atmosphere 7 is a 64-bit application. 1. Plays UHD content on a single UHD display, LED or video wall. 8. 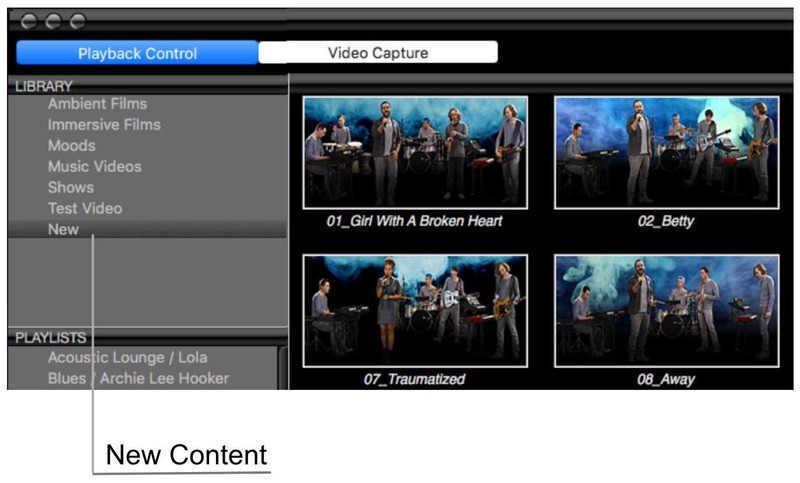 Enables display of Quick Time videos in .mov format. 10. Multiple resolution support 3840×2160, 1920×1080*. 12. Audio delay for lip-sync (to correct HDMI connected displays’ delay)*. The atmosphere media player© is now fully compatible as one screen UHD solution for Ultra Definition Displays (3840×2160 pix). Note: The Mac needs a pre-load time to start playing a 4K video. Looping a video will only be possible if the last frames are identical to the first frames. Therefore, it is recommended to use static scenes like logos at the loop point. Several keyboard shortcuts allow to control the atmosphere media player© without the need of a mouse. 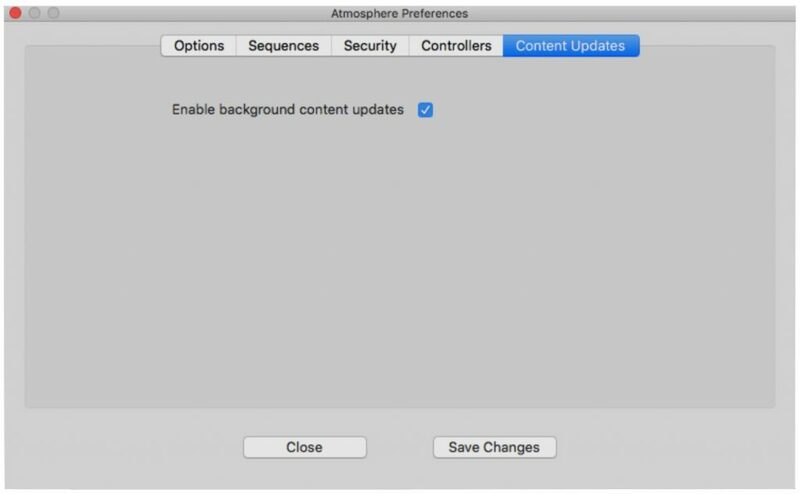 Background content updates are automatic with the atmosphere media player©. However, this features must be enabled in preferences. The system has to be connected to the internet. Content is downloaded at a rate that will not cause excessive use of the local network. The atmosphere 4K videos are between 2 and 6GB and it may take a day to download a complete content package with a new band and several immersive films.